 simFlow is a CFD software for Windows and Linux. Powerful and intuitive Computational Fluid Dynamics Software for your everyday engineering needs. Run your cfd simulation with OpenFOAM GUI.